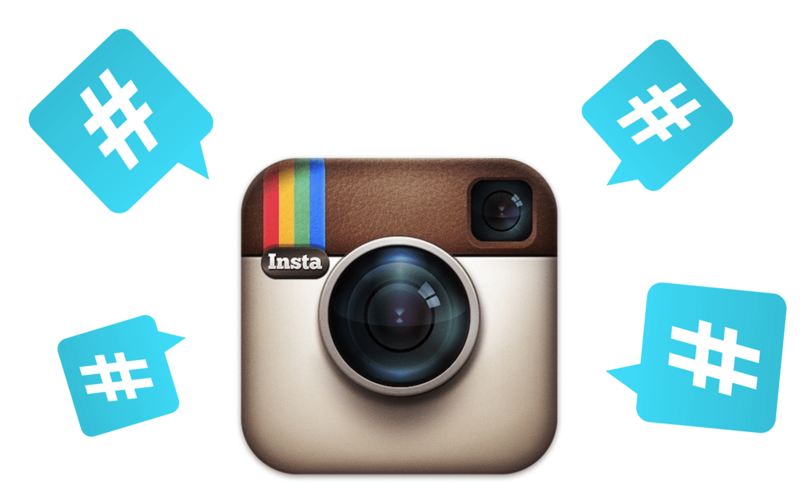 Instagram is a social media site that can be used for Public Relations, Marketing, and Branding. I am going to list 5 ways to successfully use Instagram to promote your brand and help your business thrive. Who doesn’t love great visuals? Instagram is a great platform to use bright and colorful photos that will entice your followers. It is important that you catch their eyes as they scroll down their home page, this will keep them coming back to your page. Having eye catching visuals will help you to have a loyal following and customers. Having a call to action works really well with Instagram and is important.The call to action tells your audience what you want them to do and is important if you’re working toward a goal like increasing web traffic, attracting more followers, or promoting another social profile. You could use a call to action to direct users to your site by telling them about special limited offers and sales.Using the Call to Action in the caption of your image or within the image itself keeps the instruction in tact as the image is shared across other social profiles. When conducting a Public Relations campaign hashtags are important. Hashtags are a creative way to bring awareness to your campaign. Hashtags also get your followers involved and spread quickly. You should be strategic with hashtags and put them in prominent places. On Instagram, users generally place them in the post description. Adding the hashtag in your image keeps the branding element at the center of users minds as they repost it to their profile and share with others. When you can add your company logo to your images it shows viewers who originated the content. 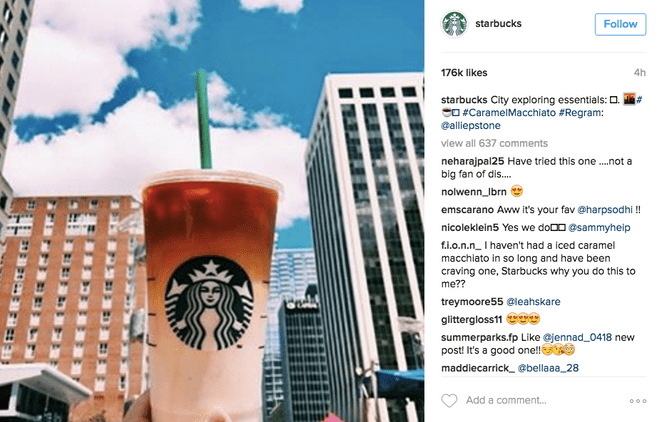 As your post is re posted and shared off Instagram, the number of people seeing your logo increases. Secondly, adding your own logo can help deter people from taking your content and using it as their own. Instagram can be used to share a behind the scenes look at your office. You can post behind the scenes pictures and videos of events as well. This is a great way to promote the work culture of your office and provide a human face to your business.